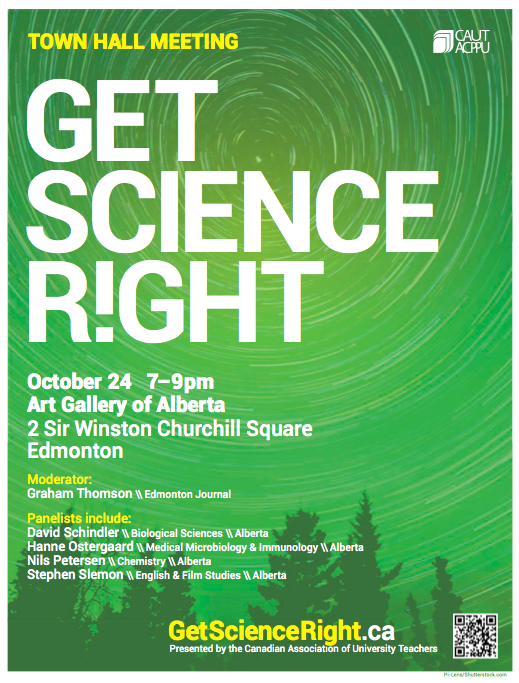 Image | This entry was posted in Uncategorized and tagged caut get science right, david schindler, get science right aga edmonton, hanne ostergaard, nils petersen alberta, stephen slemon. Bookmark the permalink. Note its bitcoin endowment fund! So many confidence-inspiring decisions on the part of the U of A administration and provincial government.